Dissing rappers has always been a staple in hip hop, and 2019 is no different. Here are the best diss tracks of 2019, ranked by fans. From T.I. 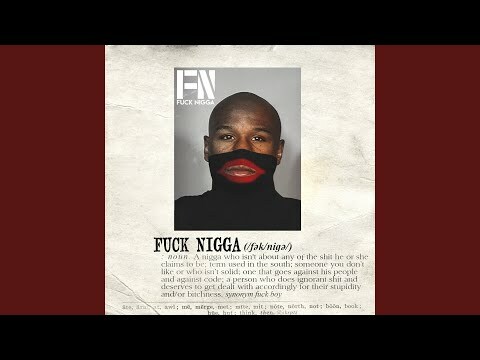 dissing Floyd Mayweather for supporting Gucci to Summer Bunni bragging about breaking up Cardi B and Offset, this list of 2019 diss songs features some of the most disrespectful lyrics ever. 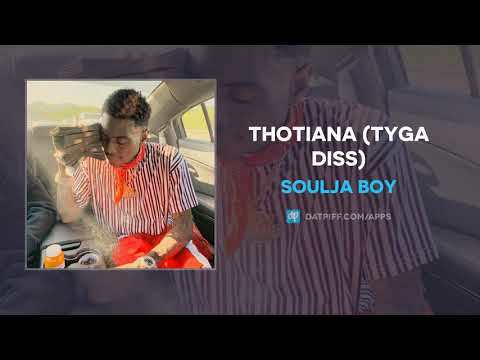 What is your favorite diss song of 2019? Vote up the best rap diss tracks of 2019, and check back as we update the list with more hip hop feuds. I’m so weak I’m supposed to agree? 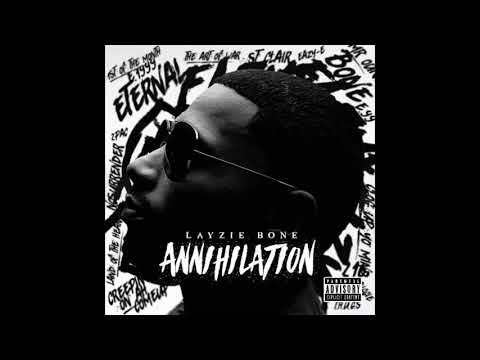 Did this diss track go hard? But people is strugglin', who did you help? 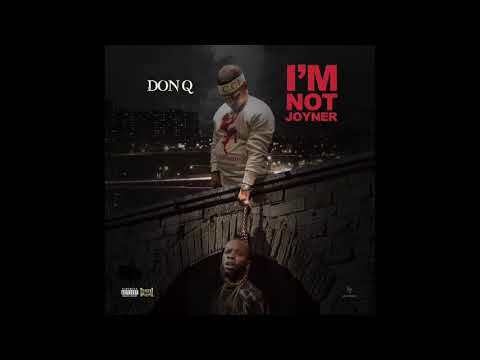 Don Q - "I'm Not Joyner"
Soulja Boy - "Thotiana Freestyle"